SINGER SONGWRITER ACTOR MODEL WHICH ONE IS HE ? ANSWER: ALL OF THEM ! 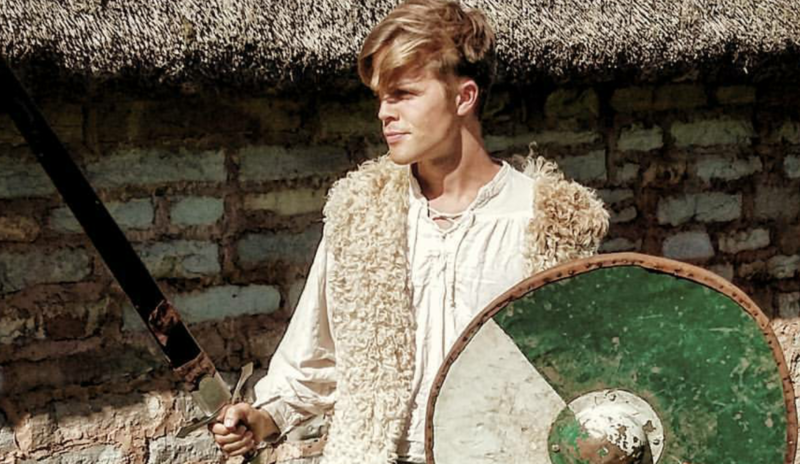 Seen above on set for the forthcoming movie #KnightsOfTheDamned .. he is pictured in a pose but off screen Dan is definitely NOT standing still . He has just signed a contract with a major International modelling agency and in a very short time, he has an upcoming tour which will take him and his music to China and the USA for appearances with major international recording stars including stops in New York New York .. with many other destinations en route. LIVE ON STAGE OR ON THE ‘FRONT PAGE’ ? Both! …and neither-one is in dispute as Dan ventures forth into the limelight under the sure-fire management of LUC Floreani who, in his relentless efforts to bring true talent to the main stage of music and entertainment has the foundation of the careers of Sam Smith and Amy Winehouse to his credit. Dan, likewise, is an exceptionally talented guy with music credits to his name in the Title song of one movie so-far, as his co-written track Heart into Trouble, crafted with Songwriting Academy Founder Martin Sutton, already has the attention of an adoring public. and as he presents more of his music for avid public consumption (which kinda means a whole lotta people are waiting for it) it’s no big surprise that he has been recently signed by Trillion Records and Notting Hill Publishing. 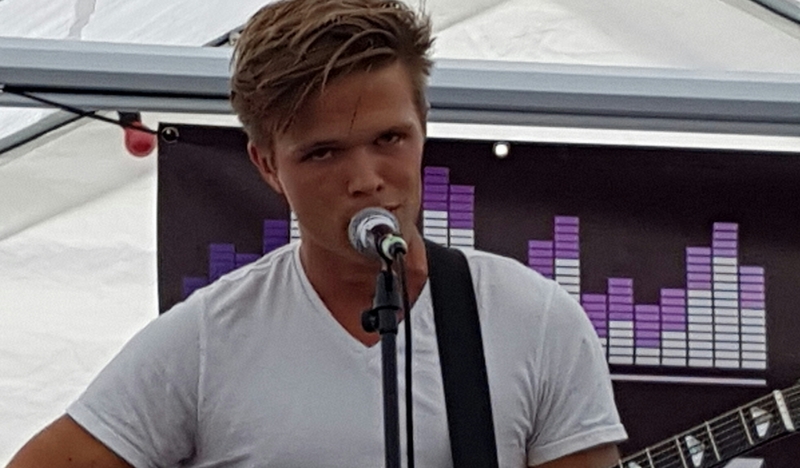 With such an #Insanely #AWESOME Year already behind him .. join us at Songwriter News in wishing Dan @danolsenmusic all the success in the world on his journey !! IS DEFINITELY HERE TO STAY !! !